New subject specifications (syllabi) are being phased in to replace the old Junior Certificate. 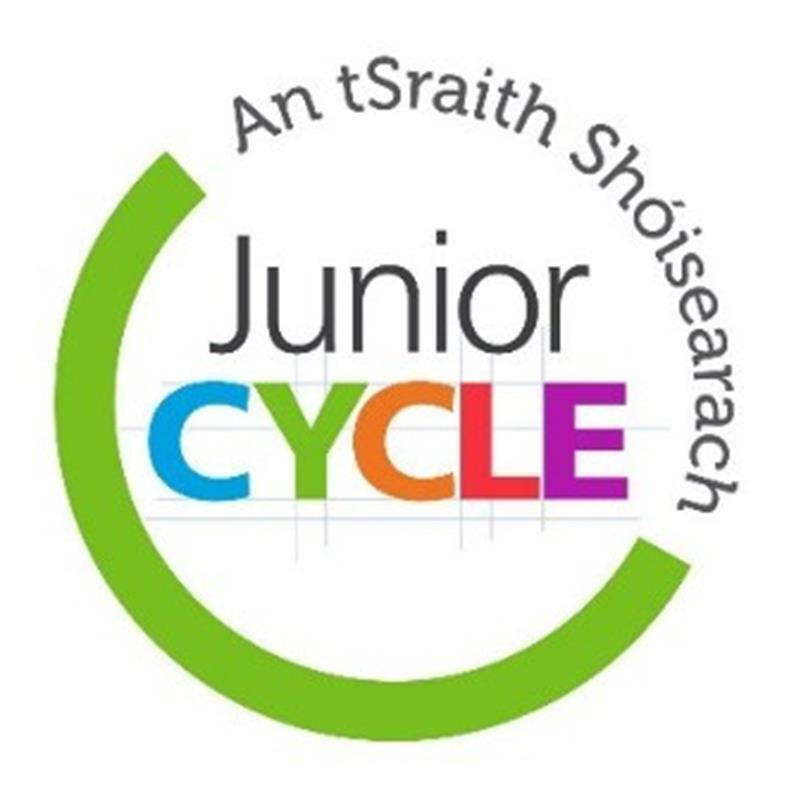 Here you will find information outlining the change from Junior Certificate to Junior Cycle. (Information taken from https://www.jct.ie/home/home). Please click here to download the Coláiste Choilm Inforation Booklet for Junior Cycle.